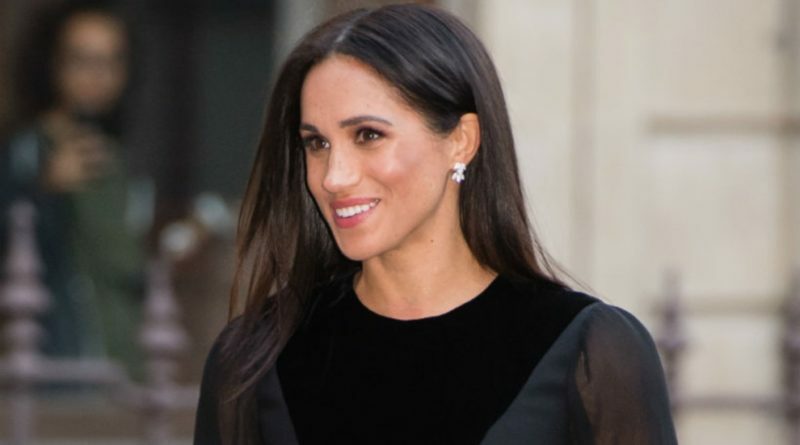 Tuesday definitely was a special day for the Duchess of Sussex. 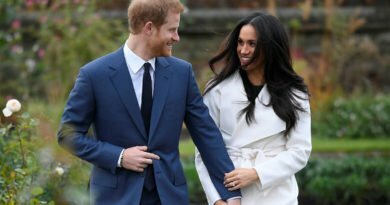 It marked her first solo engagement since becoming a member of the Royal Family. 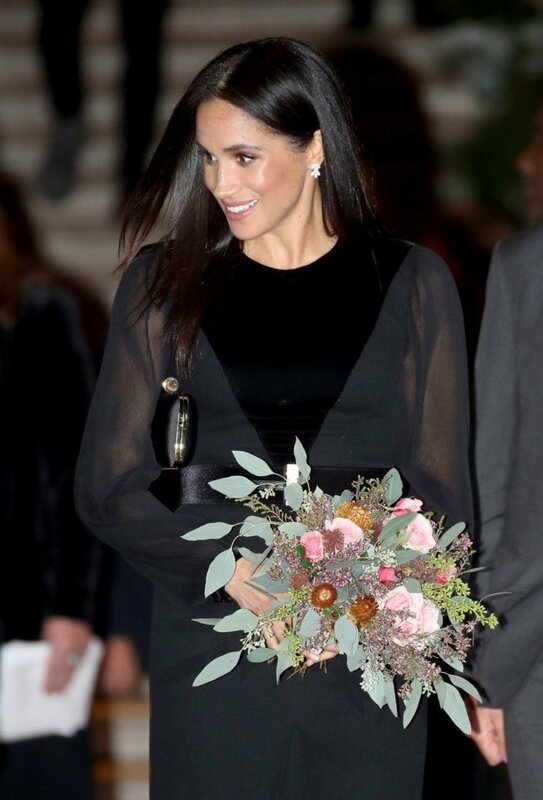 Meghan stepped out without Prince Harry by her side for the “Oceania” exhibit at the Royal Academy of Art in London. But, this day actually has a very special significance beyond just that. 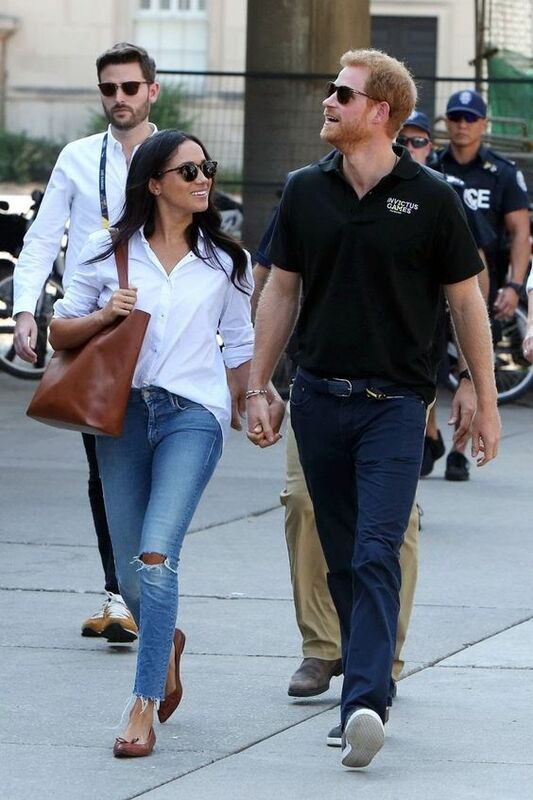 A year ago today, Prince Harry and Meghan Markle made their first public appearance together at a Wheelchair Tennis match at the Invictus Games in Toronto. It’s basically the one year anniversary since they became publicly official. Also, it is one year anniversary since Harry’s first meeting with Meghan’s mum, Doria. In public! Their outing last year definitely showed that things were getting serious. And Kensington Palace announced their engagement two months later, on November 27. Soon, Meghan and Harry will undertake their first major overseas trip as a married couple. They will visit Australia, New Zealand, Fiji and Tonga in October, with the trip centring around the Invictus Games once again. Isn’t it amazing, that her first solo engagement is exactly one year since the couple’s first public date. 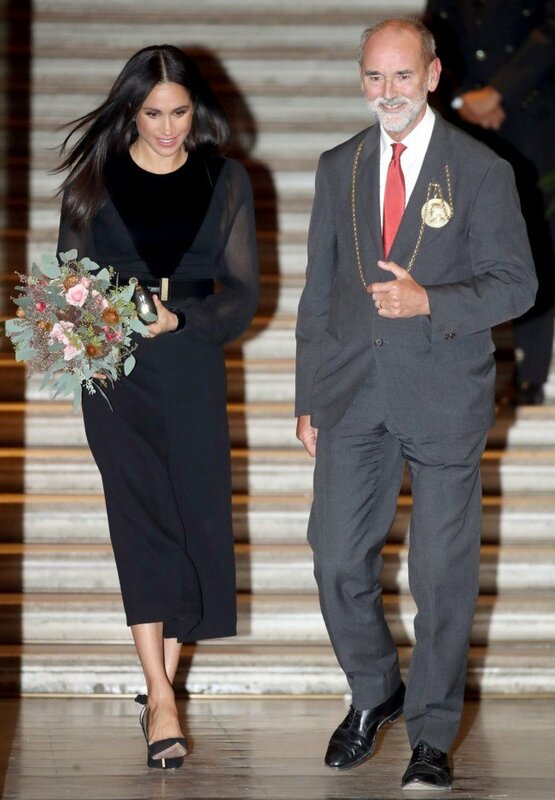 For her today’s engagement, Meghan opted for a long sleeved black dress by Givenchy. She completed her look with go-to black pumps by Aquazzura and a Givenchy clutch. 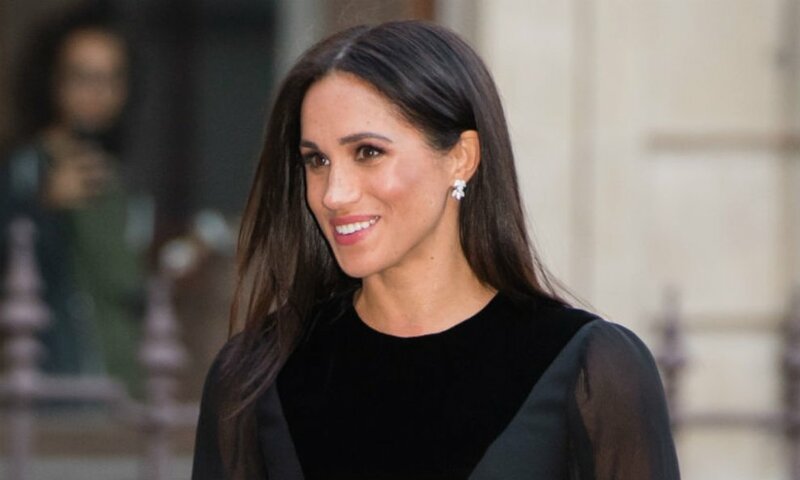 During her outing, Meghan met with the exhibition’s curators and artists as well as descendants linked to the works displayed. She admired the artwork from different regions including New Zealand, Fiji, the Kingdom of Tonga and Australia. 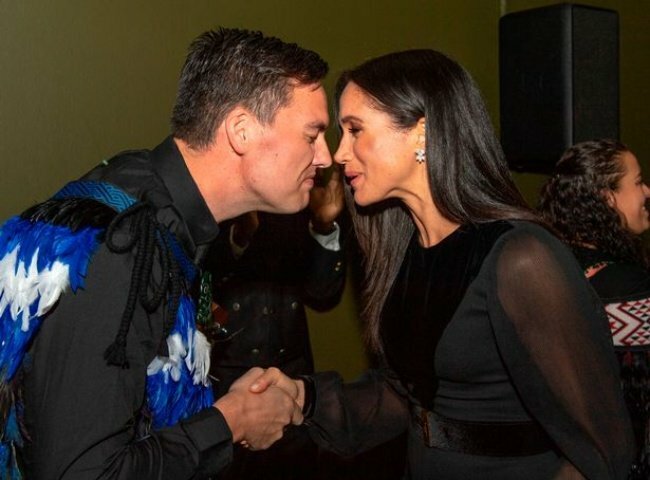 Meghan experienced today a traditional Maori greeting. And she seemed pretty shy when guests greeted her with a hongi. Artist Sarah Hudson said: “We thought it might be a nice bit of practice before she comes to the Pacific next month and it’s nice to be able to practise something that’s customary for us. Meghan had her first solo engagement earlier that Kate’s. Kate carried out hers six months after marrying Prince William. 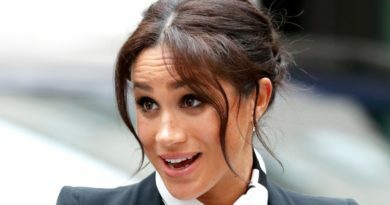 Meghan carried four months since she and Harry married. ← Why The Cambridges Always Wear Color-Coordinated Clothes? 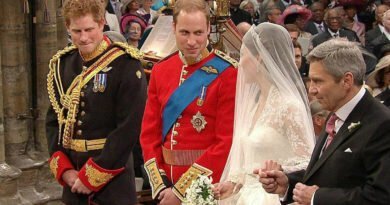 How Harry Made Kate Cry On Her Wedding Day?